Our veneer fancy medium density fiberboard (MDF) is designed and manufactured for room decoration. Its primary use is to make furniture. 1. 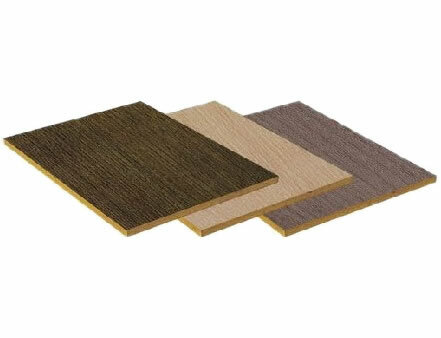 Base panel: please check item "plain MDF and HDF"
Founded in 2002, Sindo is a professional veneer fancy medium density fiberboard (MDF) manufacturer and supplier in China. Our primary products include plywood, MDF, HDF, hardboard, gypsum board, and blockboard etc. These products are high in quality and low in prices. Therefore, they are widely used in the construction and furniture industries. Our products have received the CE and SONCAP certification, and are exported to many parts of the world, such as the USA, Germany, Egypt, Japan, Korea, Canada, Mexico, Argentina, Brazil, Peru and so on. Located in Shanghai, we can deliver our products to global customers quickly and effectively. 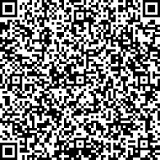 You are welcome to contact us and tell us the kind of wood product you want.